At the parentals for dinner. 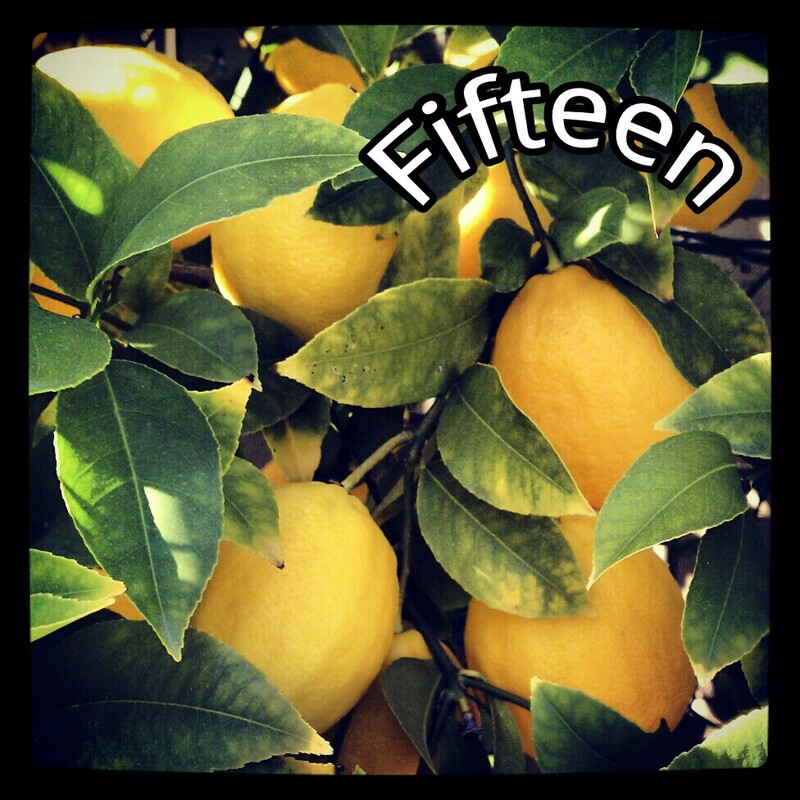 Their lemon trees were bursting so we brought home about 2 dozen lemons. Who's coming over for some lemonade?